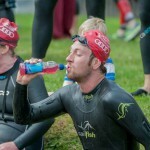 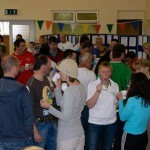 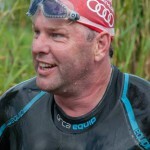 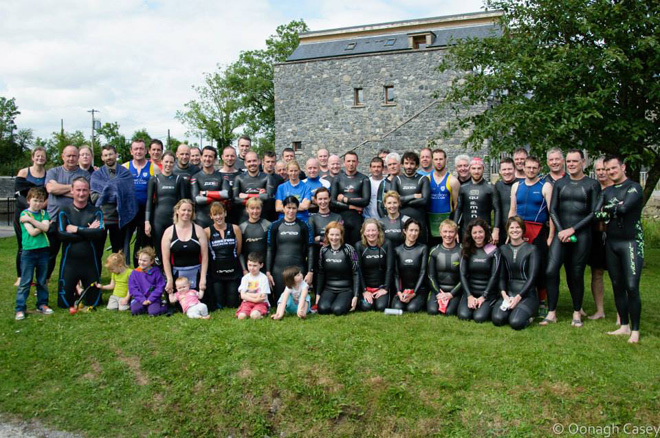 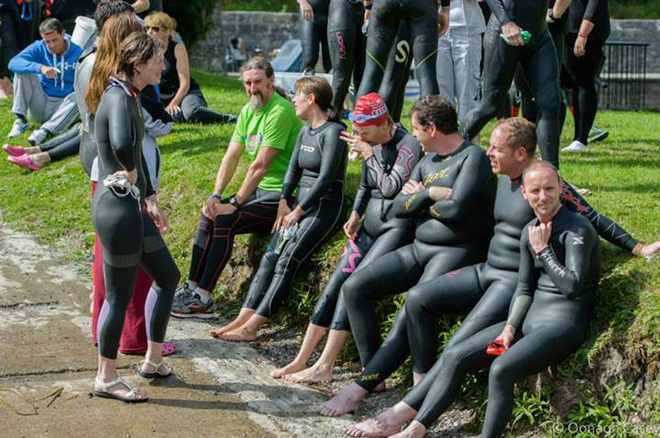 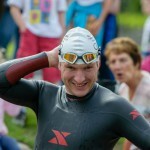 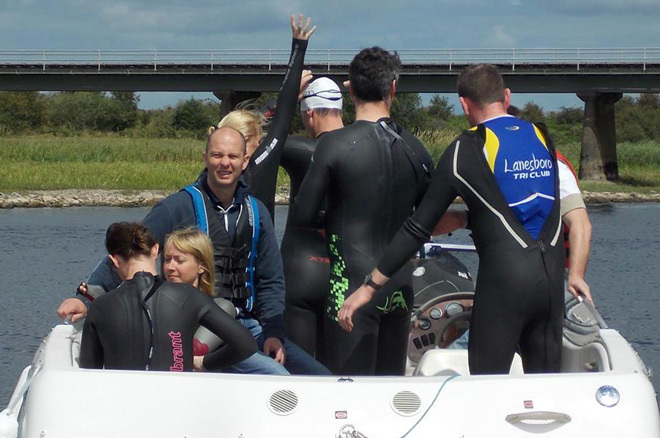 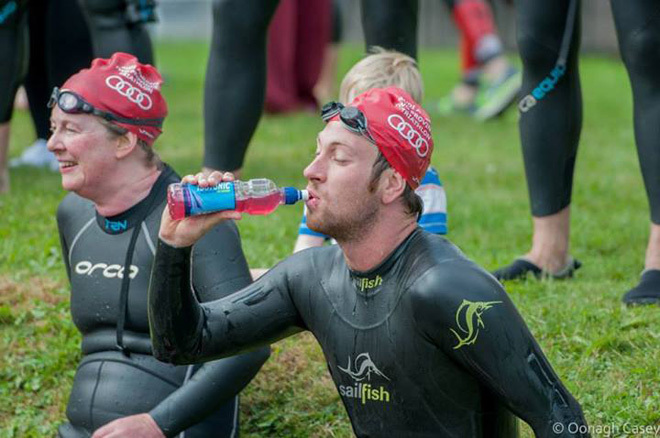 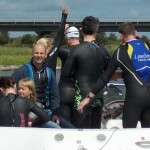 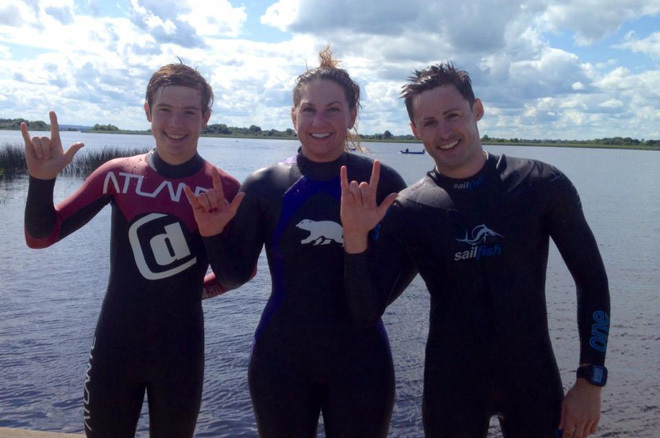 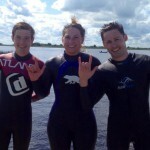 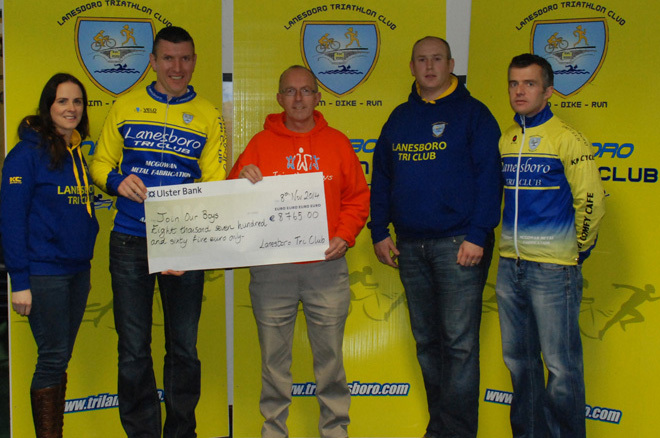 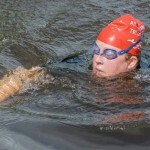 Lanesboro Triathlon Club will once again be holding a charity swim on the August Bank holiday – Monday 5 August. 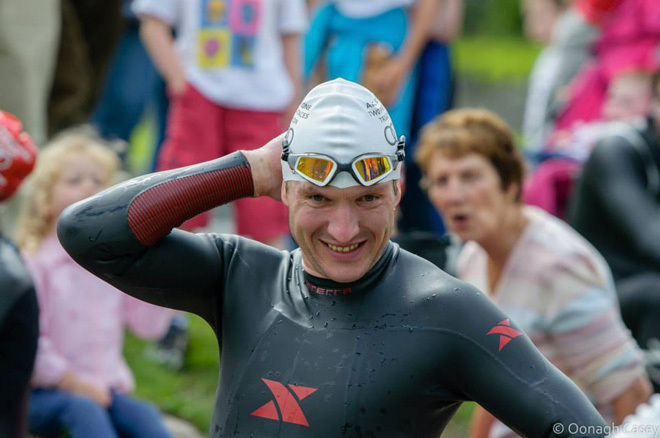 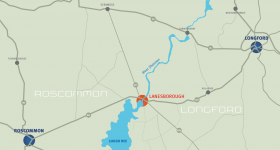 Starting upriver at Kilnacarrow bridge and concluding in Lanesboro 3.9km later, it is ideal training for anyone preparing for an Ironman or for those looking to challenge themselves with a downstream endurance swim. 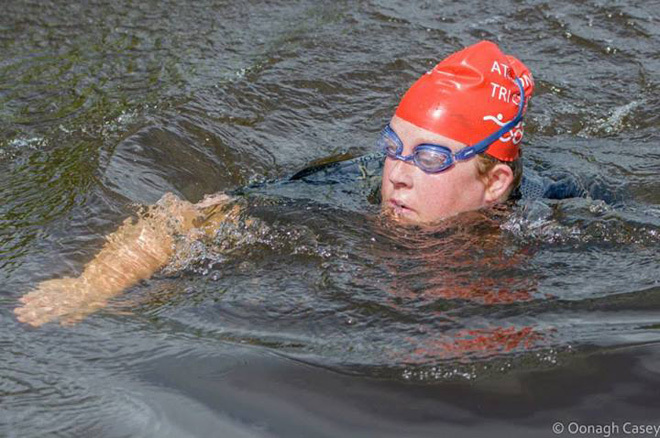 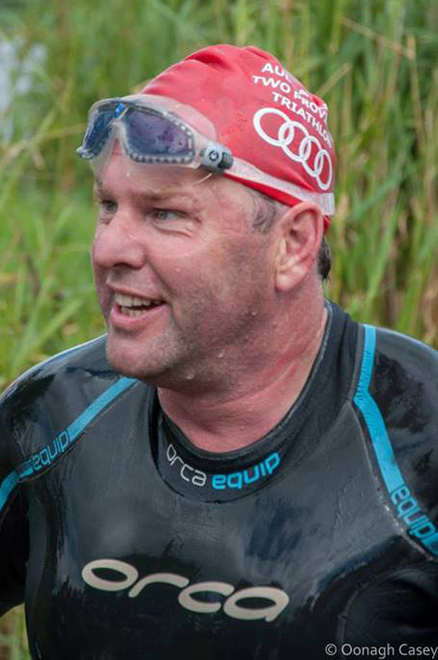 We expect upwards of 100 swimmers will take part this year, and we expect many club members to build on the achievement of completing the Two Provinces Triathlon by tackling this distance. 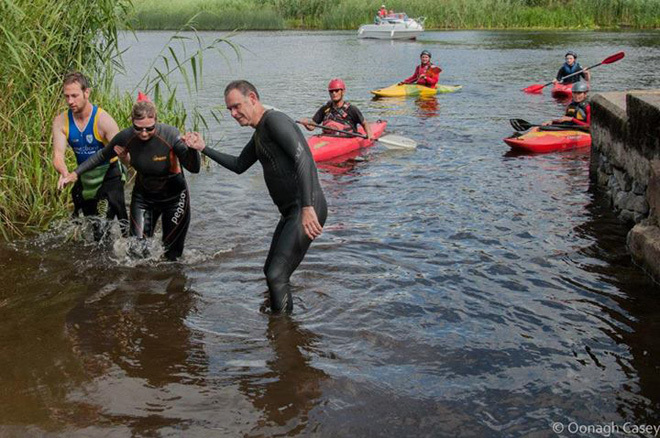 We also look forward to the continued support of our neighbouring triathlon clubs in Longford, Athlone, Mullingar and Boyle who have supported the swim in previous years. 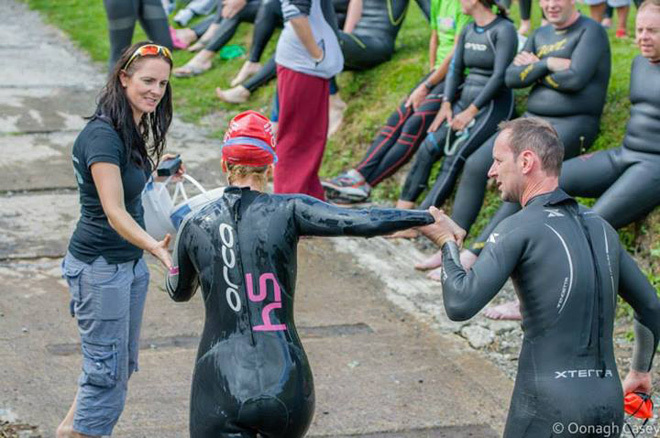 2019 will be the 7th year that our club has hosted a charity swim. 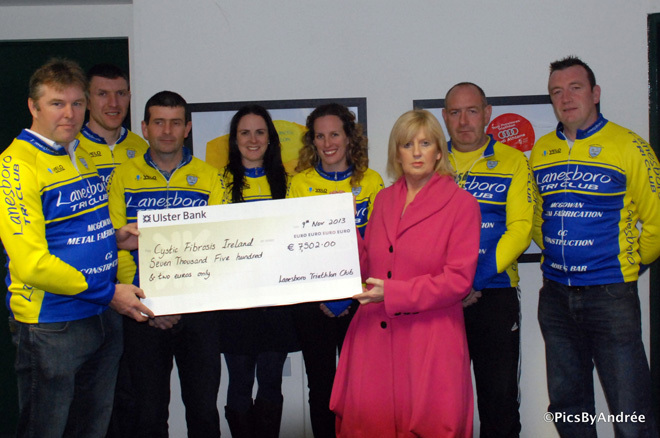 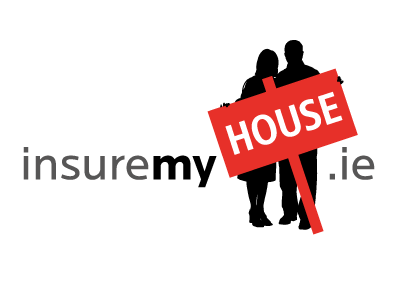 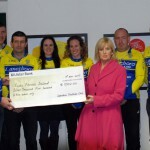 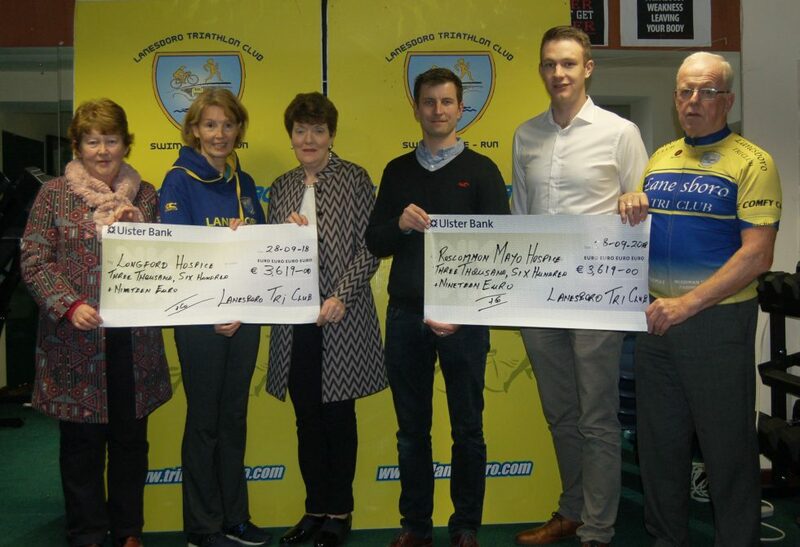 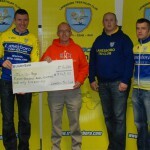 The events over the last six years have raised more than €36,000 for local charities!